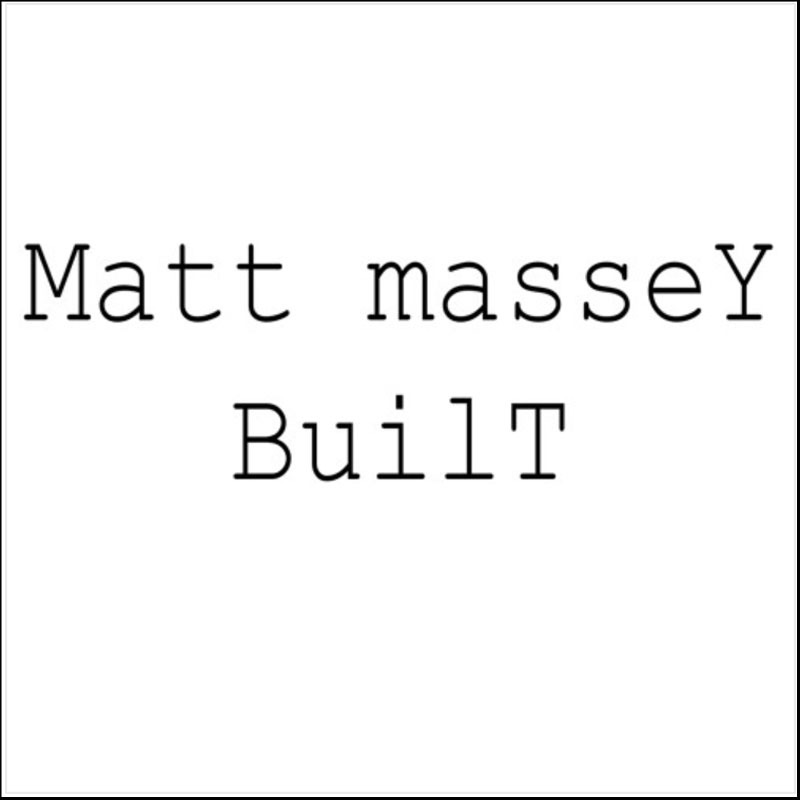 Matt Massey – Built – Single Review | The Ark of Music – The best music in the world…you never knew existed. Performing and recording with various other bands since his mid-teens, the now 24 year-old singer-songwriter, multi-instrumentalist, Matt Massey, has finally decided to venture out—solo. The Fort Worth-based (by way of St. Louis) artist not only finds challenge and inspiration in playing drums, bass, guitar, and vocals on his debut, solo album, Dear Today; he’s also taken on the recording and production responsibilities as well. His new single, Built, not only offers relatable meat & potatoes for you and I, it also just happens to directly represent his new-found DIY spirit. An intro of thick guitar chords and Massey’s gruff rock-style vocal timbre (reminiscent of 7M3’s Jason Ross) quickly give way to a cadence and arrangement which approaches metal during the tracks only verse. 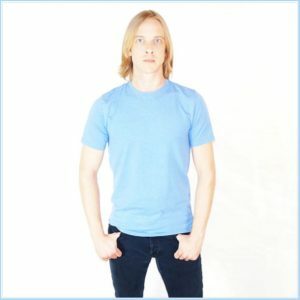 BELOW: Listen to Matt Massey’s single, Built, and connect with his website and social media platforms. Please support Matt Massey by visiting him online, and playing, downloading, and/or purchasing his music, or attending a live show! And, as always, thank you for supporting real music!